The emperor of the streets and the self styled rescuer of 'science students' is a year older. It's like the YBNL boss promised himself to mature in his personal life and in business before he hits 30. He has announced the launch of his own television station. The music star made this known via his Instagram page today, March 15, 2018. According to Olamide, this day marks a special day in his life as he is privileged to be a proud owner of a television station. He also promised to give out 100 decorders for free to the first 100 fans who got to the Play TV office on his birthday. "As one of the first African entrepreneurs to own a channel, I am giving out 100 decoders (PLAY TV) to the first 100 people to get to PLAY TV's premise today. "Each decoder comes with a fully paid one-year subscription to say thank you for standing by me. Thank you for your love and support. We shall celebrate more greatness," he wrote. 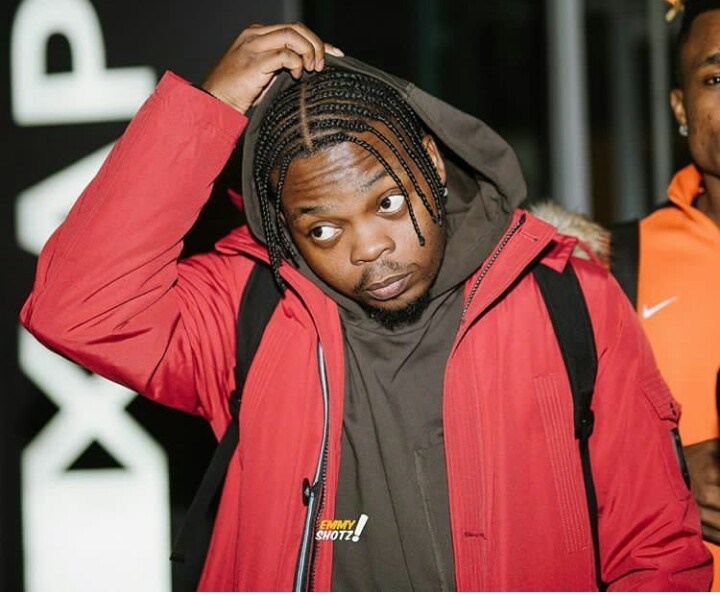 This year alone, Olamide has proposed to his longtime girlfriend and made one of the biggest songs of the year "Science Student". We are looking forward to greater things from Badosneh.